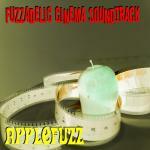 Applefuzz took a traditional song,"Carol of the Bells" and transformed it into something special. 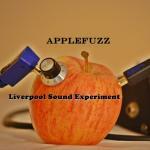 Applefuzz took a traditional song,"Carol of the Bells" and transformed it into something special. 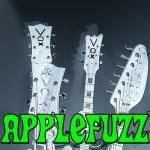 Happy Holidays from Applefuzz! 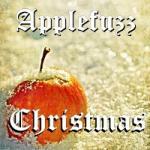 Applefuzz has taken a traditional Christmas song, "Carol of the Bells" and transformed it into something special. Happy Holidays!